What's it like to sing one song for seven hours straight? Franz Peter Schubert (31 January 1797 – 19 November 1828) was an Austrian composer of the late Classical and early Romantic eras. 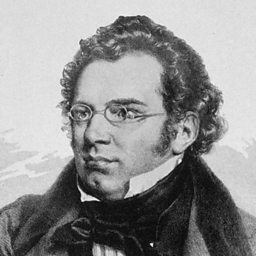 Despite his short lifetime, Schubert left behind a vast oeuvre, including more than 600 secular vocal works (mainly Lieder), seven complete symphonies, sacred music, operas, incidental music and a large body of piano and chamber music. His major works include the Piano Quintet in A major, D. 667 (Trout Quintet), the Symphony No. 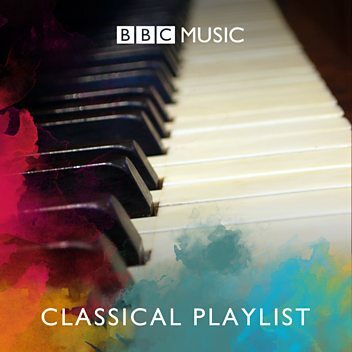 8 in B minor, D. 759 (Unfinished Symphony), the three last piano sonatas (D. 958–960), the opera Fierrabras (D. 796), the incidental music to the play Rosamunde (D. 797), and the song cycles Die schöne Müllerin (D. 795) and Winterreise (D. 911). Born to immigrant parents in the Himmelpfortgrund suburb of Vienna, Schubert's uncommon gifts for music were evident from an early age. His father gave him his first violin lessons and his older brother gave him piano lessons, but Schubert soon exceeded their abilities. In 1808, at the age of eleven, he became a pupil at the Stadtkonvikt school, where he became acquainted with the orchestral music of Haydn, Mozart, and Beethoven. He left the Stadtkonvikt at the end of 1813, and returned home to live with his father, where he began studying to become a schoolteacher; despite this, he continued his studies in composition with Antonio Salieri and still composed prolifically. In 1821, Schubert was granted admission to the Gesellschaft der Musikfreunde as a performing member, which helped establish his name among the Viennese citizenry. He gave a concert of his own works to critical acclaim in March 1828, the only time he did so in his career. He died eight months later at the age of 31, the cause officially attributed to typhoid fever, but believed by some historians to be syphilis. 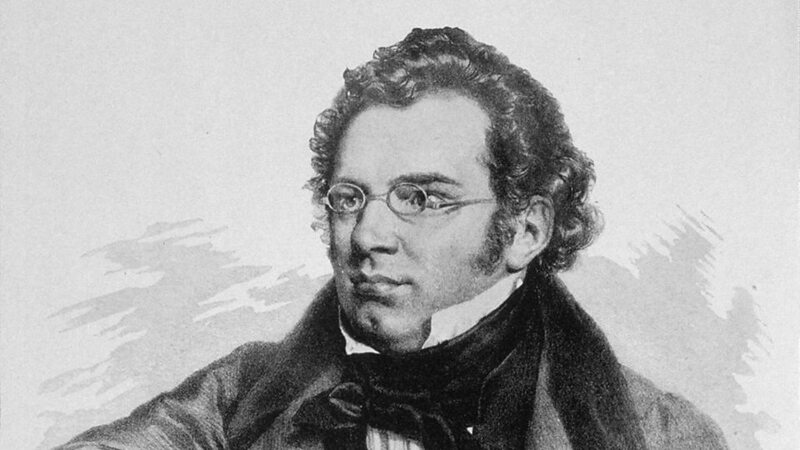 Schubert's 'Lebenssturme' in A minor, for piano four hands, thrills and melts the heart. Building a Library surveys recordings of Schubert's Die schöne Müllerin. Building a Library explores recordings of Schubert's Piano Sonata in B flat D960. Schubert's final chamber work, for quartet plus an additional cello, is a piece of sublime beauty, composed only two months before the composer’s death at the age of just 31. How do you solve a problem like an unfinished symphony? Chief Conductor of the BBC Scottish Symphony Orchestra, Thomas Dausgaard offers two contrasting answers. 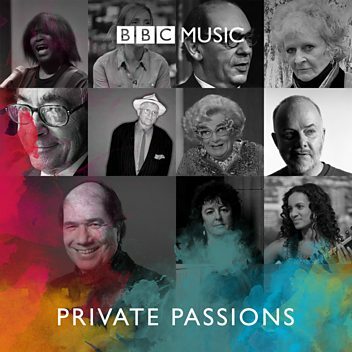 The legendary bass-baritone helped us celebrate BBC Music Day 2017 with a performance of Schubert's "Auf dem Wasser zu singen" ("To sing on the water") live on In Tune. Soprano Elizabeth Watts and pianist Audrey Hyland perform Gretchen am Spinnrade by Franz Schubert. 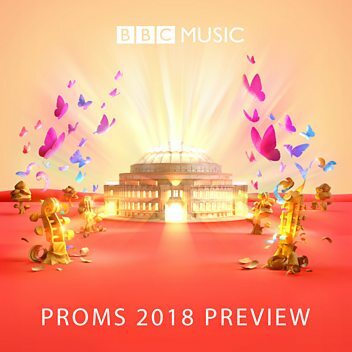 Matthew Rose and Gary Matthewman perform Der Wegweiser and Das Wirtshaus from Schubert's Winterreise. Donald Macleod explores the remarkable and prolific final year of Schubert's life. 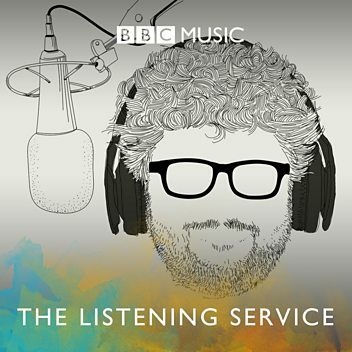 Stuart Cosgrove chooses Schubert's Ave Maria as sang by Stevie Wonder as his My Music. Marcus Farnsworth sings Liebesbotschaft from Schubert's Schwanengesang. Mullerlieder S.565, transc. for piano [from 'Die schone Mullerin']: no.5; Wohin? 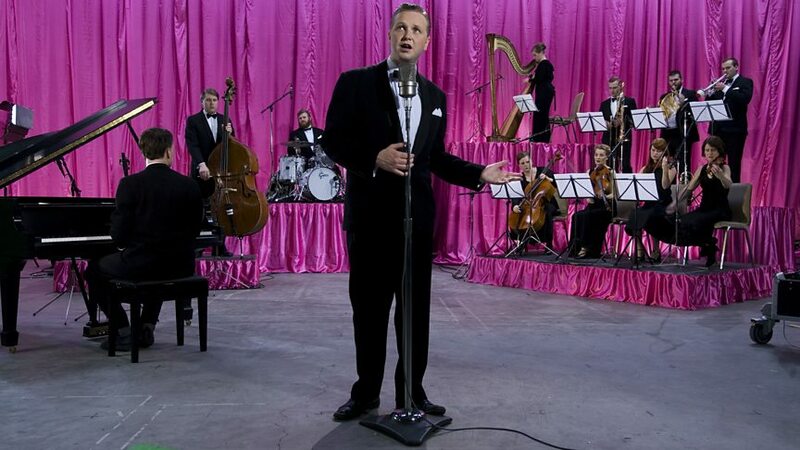 Performance artist Ragnar Kjartansson just put five singers through a severe test of musical endurance. How did they get on?